​Whether you have an old period home or the most modern of houses, we can install our beautiful range of windows and provide all the advice required to ensure the very best solution is delivered. 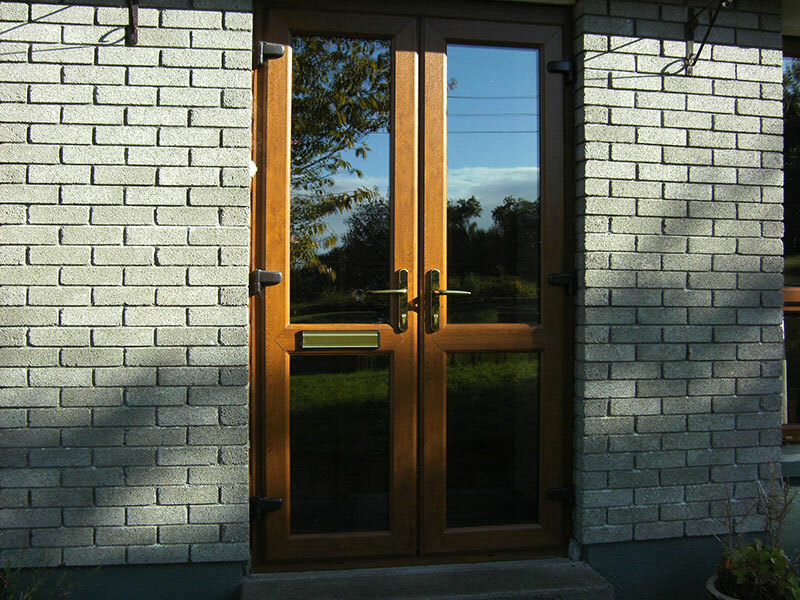 The Roscommon Windows range will give you the benefits of greater efficiency, security and durability, condensation resistance and sound insulation that is second to none. 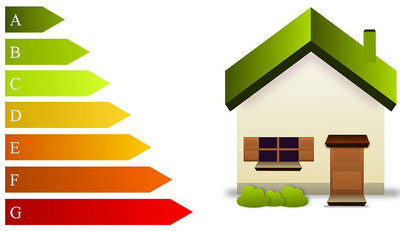 ​A 'window energy rating' is a method for assessing the total energy performance of the complete window. A scaled energy rating system has been developed for windows and rates each unit on a scale from A to G. much in the same way as household appliances like refrigerators and light bulbs are rated. The lifetime costs of the heat last through a window far exceed in the purchase cost. These costs are not only the purchase cost but include the cost of operating that particular window. 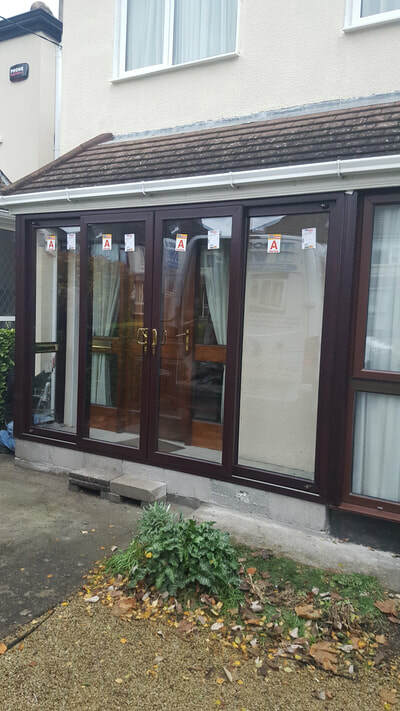 Heat lost through poor quality construction and inferior materials in windows and doors can be responsible for over 30% of total heat loss from a house. All of this can counter by the installation of quality energy-efficient windows and doors. 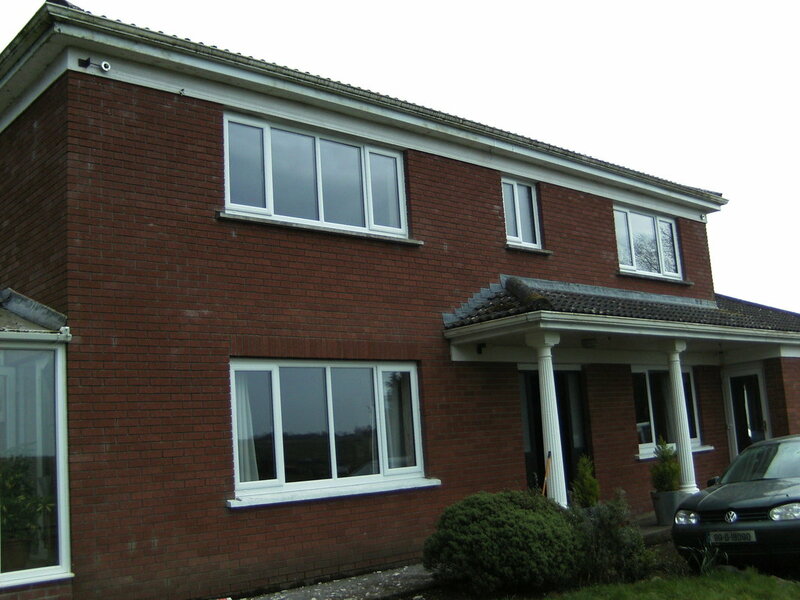 ​Our UPVC casement window is A rated to standard. All our casements and 'Tilt & Turn' windows are energy rated and certified. Our superior quality UPVC windows will reduce your heating costs and increase the comfort in your home. It is said that your home is your castle. We all love to come home or wake up in a warm snug environment. 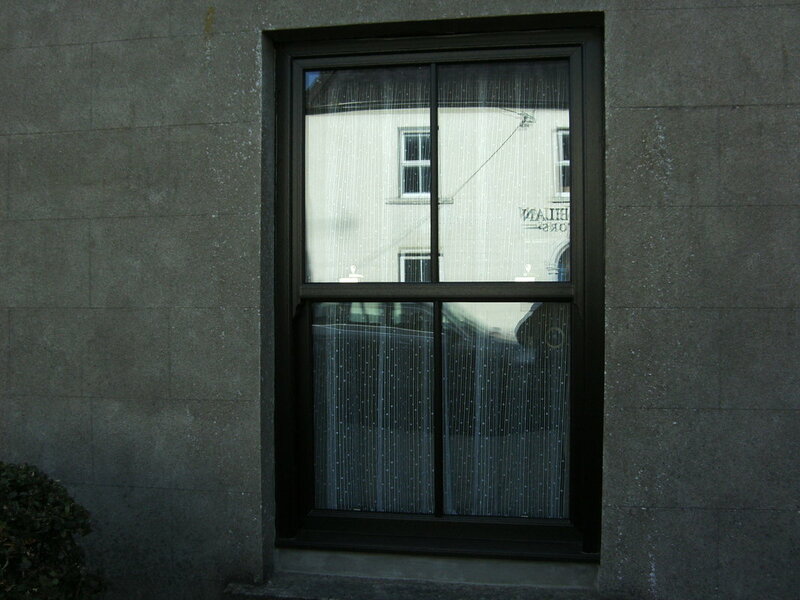 Our quality UPVC windows have superb U-value insulation properties on the double glazing units as low as 1.0u value. Our windows are totally draught proof and look fantastic giving you and your family a warm secure and stylish home to live in for many years to come. In today's challenging environment security is an issue for all of us. 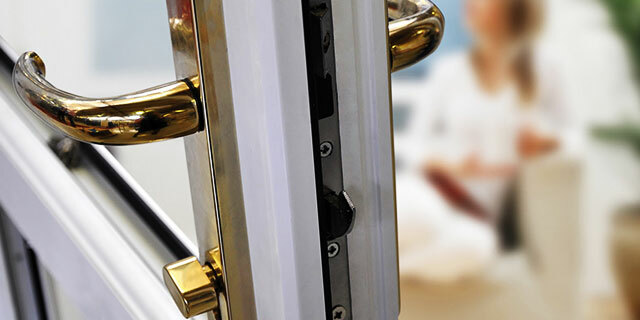 Our UPVC windows come with multi-point locking systems, with key locking handles. Additional security measures like shoot-bolt locking on the window openings are also available. All the windows and doors are glazed from inside so the glazing cannot be removed from the outside. We have as standard 'multipoint' hook locking system on all doors, that insure draft-free doors and help protect your home and offer real peace of mind. With one of the largest range of finishes from wood effect in Rosewood, Golden Oak, Ash, Oregon Pine, Bog Oak, Wood Grain to name a few. These are combined with a complete range of solid colours, including black, white, red, green or grey. Feel free to ask for some samples and we will provide them. 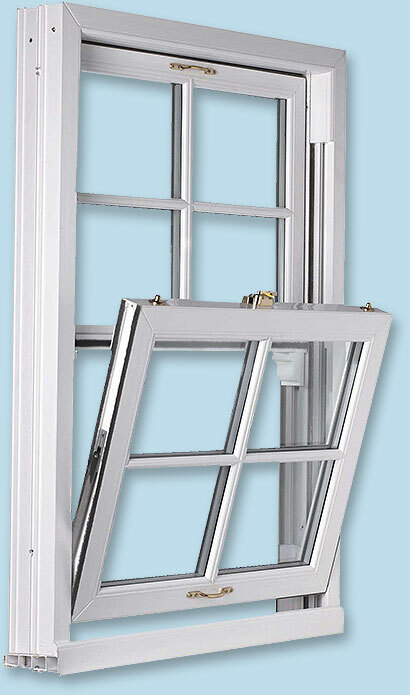 The sliding sash window range combines the elegance of traditional sash windows with the benefits of modern materials. 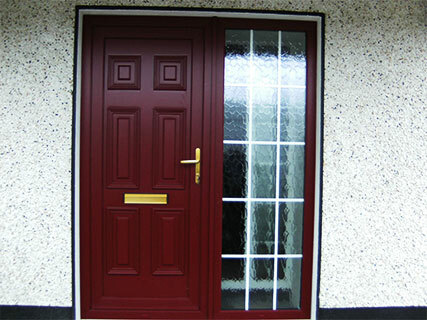 Manufactured from UPVC they are strong and will not wear or require repainting. This means that they will retain their colour and shape throughout the years with a minimum of maintenance. Whether replacing the existing windows in a period residence or trying to capture the traditional feel in a newly built home. UPVC sash windows are available now variety of grains and colours from white, golden oak, cream and bog oak (black).